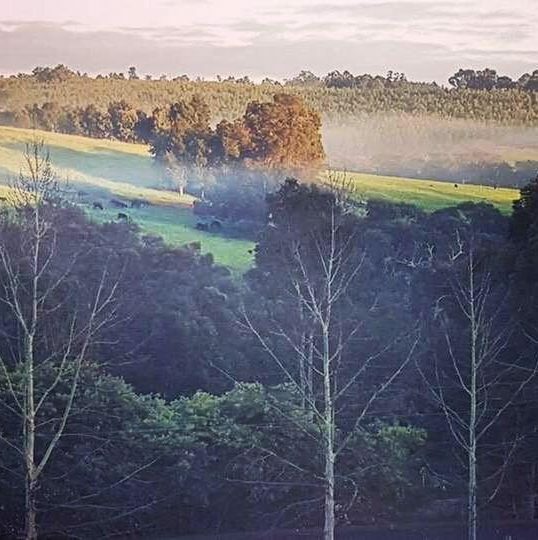 Our View from the Verandah – Page 6 – A lifestyle blog about moving to the country, our love of travel, delicious food and unexpectedly running a Bed and Breakfast! August 11, 2018 August 16, 2018 Categories Travel2 Comments on What’s on your travel bucket list? Continue reading ➞ What’s on your travel bucket list?